Luella’s BBQ The Rub: Bye Bye Summer! 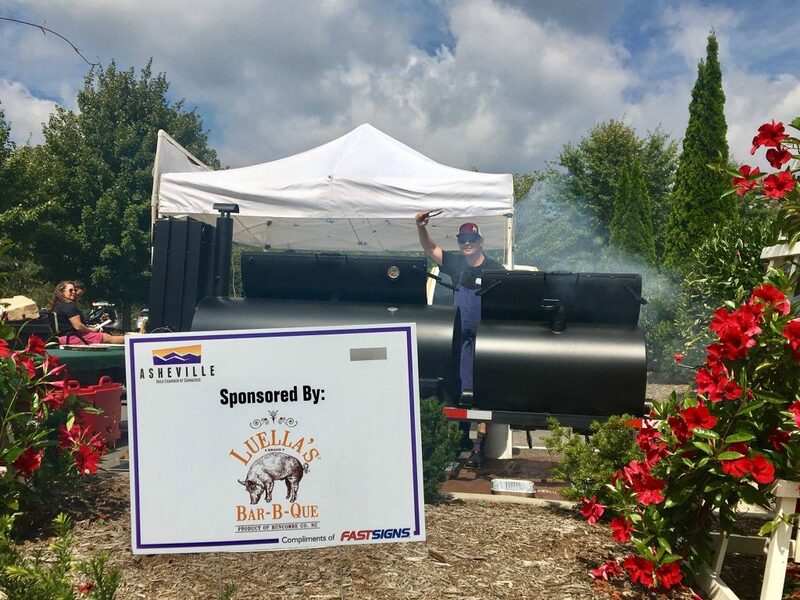 The only way Luella’s BBQ can say “Goodbye” to another beautiful summer in Asheville is to welcome the Fall and all the color we’ll see in the Blue Ridge Mountains. We hope you’ll join us for upcoming events! Follow us on Facebook, Twitter, and Instagram.